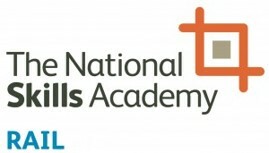 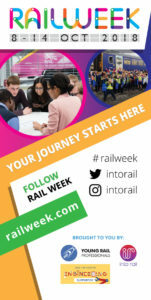 Promote Rail Week at your school, workplace or even your local cafe! Download the posters, flyers and graphics below to spread the word about Rail Week and the events we have planned. 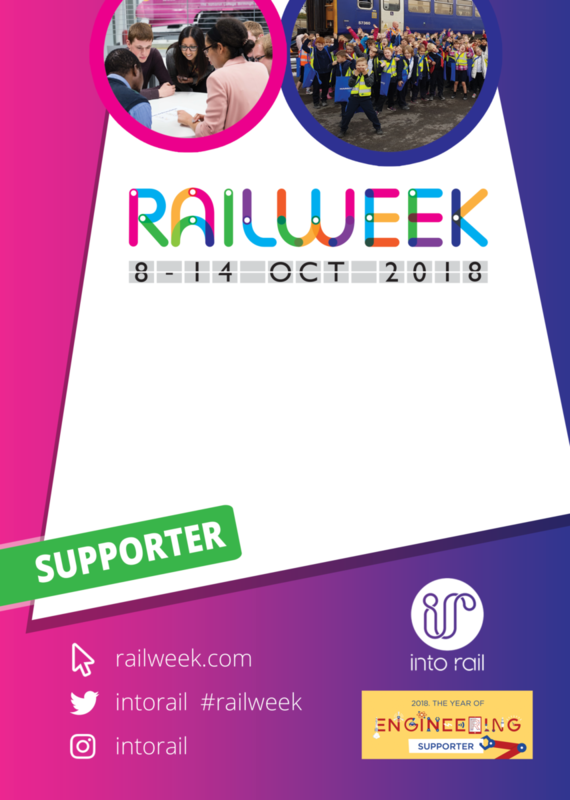 If you are organising or hosting a Rail Week event, you can also add our graphics to your marketing materials to show your support. 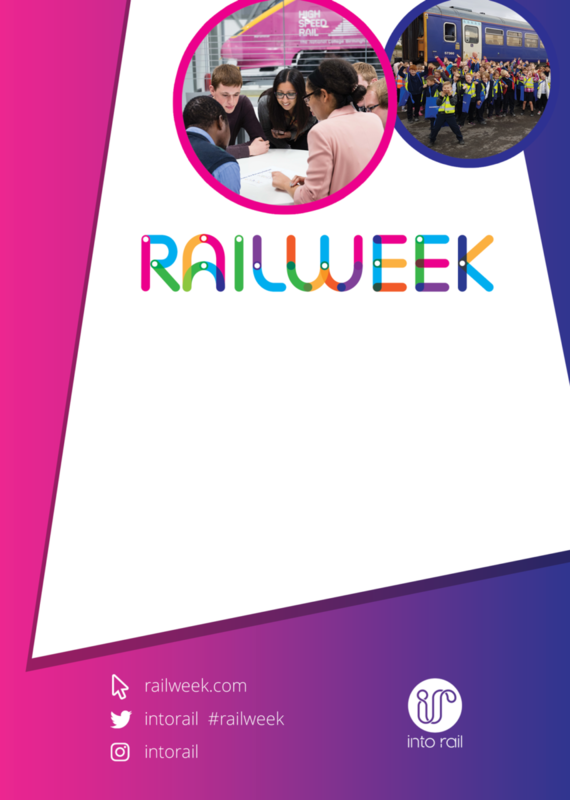 Use our logo on your marketing and comms materials. 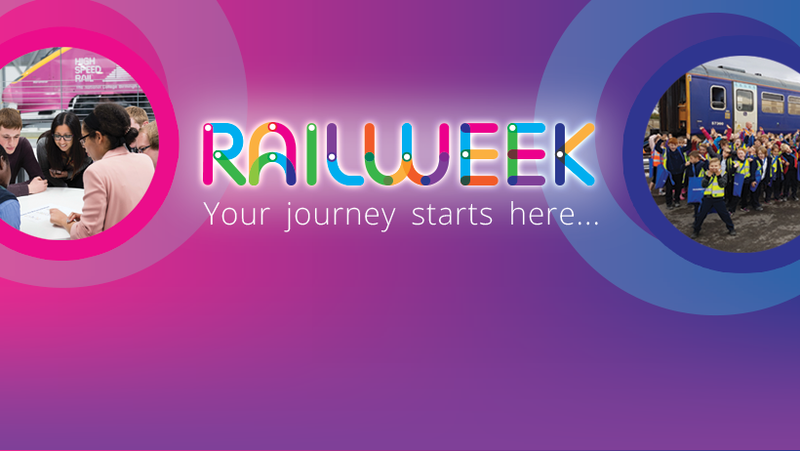 Add these cover photos to your Facebook or Twitter! Print Rail Week Banners for your event! 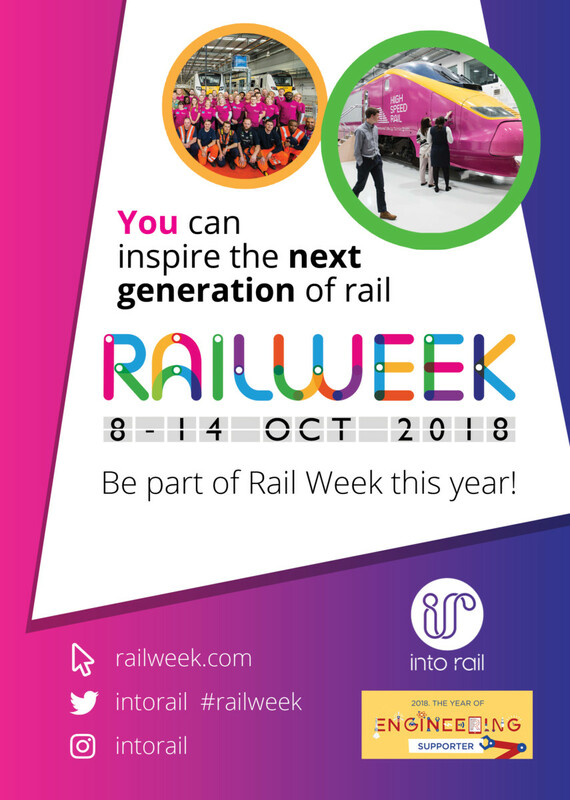 Rail Week 2018 Supporter Banner – Add your logo!